New To R/C and foam builds, just built my first plane. It is a scratch built FT Long EZ glider. No thing of beauty, but it flies nice! Welcome to the forums rmscgwab!! I'm glad your Long EZ is flying good for you!! Thank you. 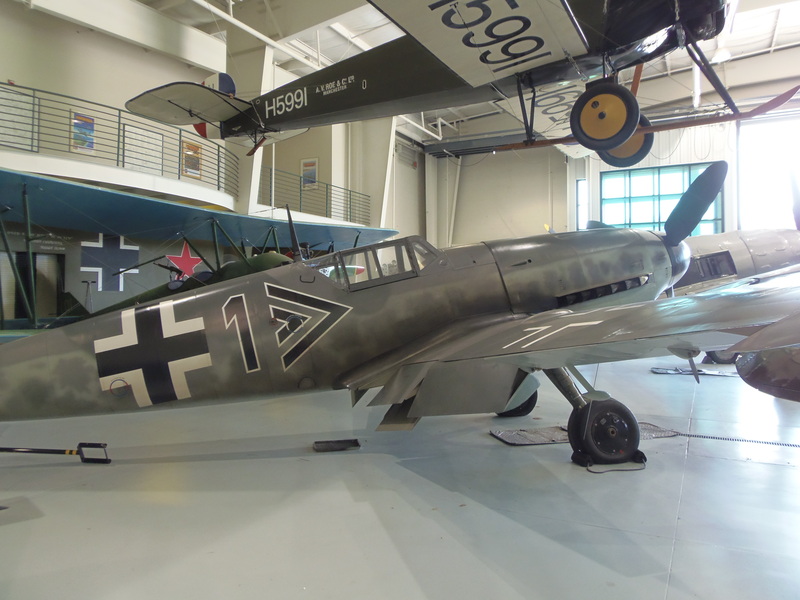 I like Your D.520! 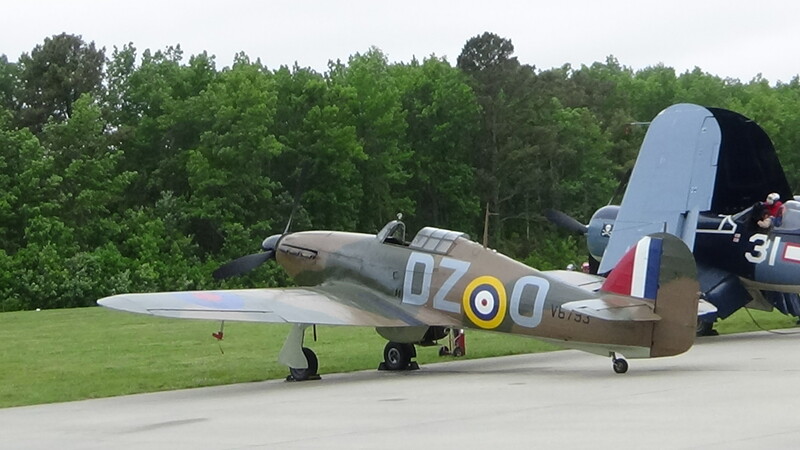 Here are a couple inspiration photos from WW2 airshows at the Military Aviation Museum here in Virginia Beach. Welcome! We are glad you are here. If you decide to take the next step and power and control the plane, the Long EZ is notoriously difficult for a beginner. A lot of us had good success with the FT Tiny Trainer. Welcome to our family and enjoy the journey! Thank you. Went with the Long Ez to practice the building techniques. I am working Simple Cub for my first r/c build. Welcome to the forums. The Simple Cub is a good choice. Thank you. i accidently saw a FT segment on Youtube, my reaction was even i could do that. I have been watching the FT beginners videos. The one on picking your first plane build, sold me on the Cub. It is twitchy, takes fore thought, goes exactly where you point it, whether to meant to point it there or not, only corrects its self when you correct it. I love it. A ton of fun! Holy cow! That's my last motorcycle! My intent was for this hobby to replace my motorcycle addiction, since I can't ride anymore. I'm feeling what you do, only as a noob, it's every plane I build. You've just shown me that the "Oh, crap, no!" Seat-of-the-pants, half-second to react time, to pull out of disaster is ongoing. Not only that, but when I get too comfortable, I can take on a plane with a more challenging flight characteristic. I'm already doing that, I was just personally afraid that in a year or two I'd be "Been there, done that." Now I know I'll be at this for YEARS! Thank you. I just need to get proficient enough to be able to fly lots of designs, and when I find the one that pushes me like that one pushes you? I rode everywhere all the time. My every day off was taken up by either servicing or riding that last bike of mine. Perfection was my goal. The perfect line down a twisty road, just as fast as I could make it happen. You have no idea what you've just done for me with your innocent sentences. My next flight in the Mini Scout Challenge is going to be very interesting indeed! The connection is made. My skills need a lot of work, but I'm not just flying that plane. I'm riding it. Thank you. Thank you. I am a complete novice!!! Glad I could make an impact. I too ride. Have been for 33yrs since i was 10. Rode and raced everything. Nice thing about rc airplanes is your life is not on the line. There is so much to do in this hobby, it would be hard to get bored. Last year I flew my first 3d plane. Still lots of maneuvers I have not attempted, but I felt I was getting better then most in my club. Then I did an edf. Whole new set of skills! Always something to grow into! Best part of FT style planes is when you pile it in, it is only $5-$15. My latest big plane on the bench is more like $4000 to pile it in. Both equally fun. But you laugh and smile a lot more after crashing a foam board plane! Welcome many moons ago back in the 60`s there used to be a pretty active club in Virginia Beach, Portssmith area the field used to be south of town when I was stationed there. Thank you. There is still a group here. 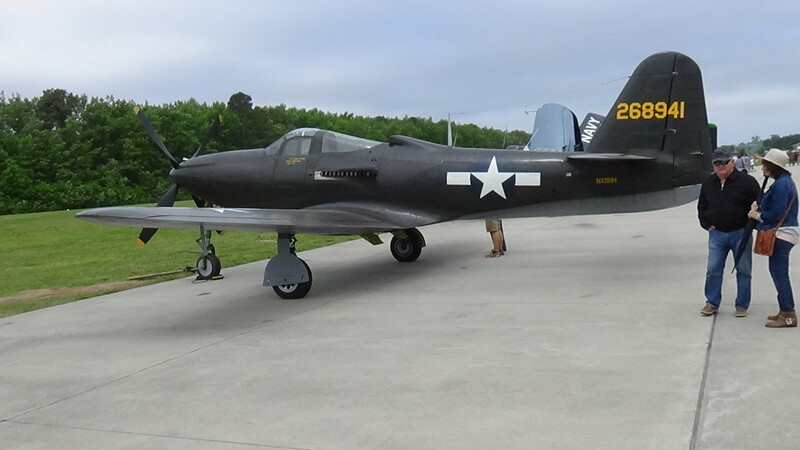 Virginia Beach is home of The Military Aviation Museum. 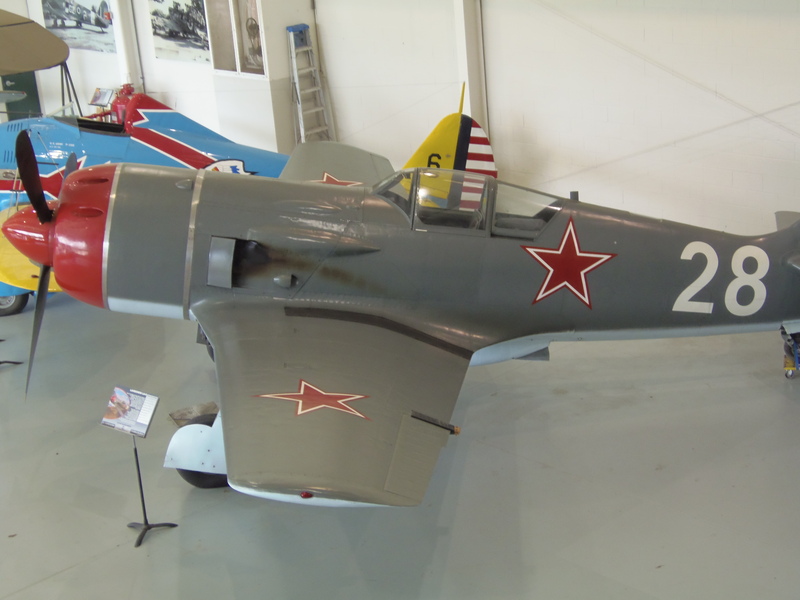 A private museum with a collection of flying WW2 aircraft as well as reproduction WW1 aircraft. 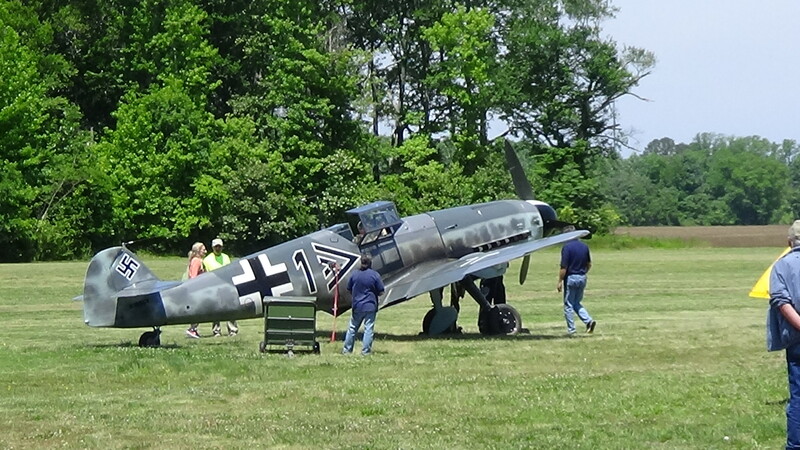 They hold a WW2 airshow in May, the R/C guys have a static display.. A WW1 air show in October. 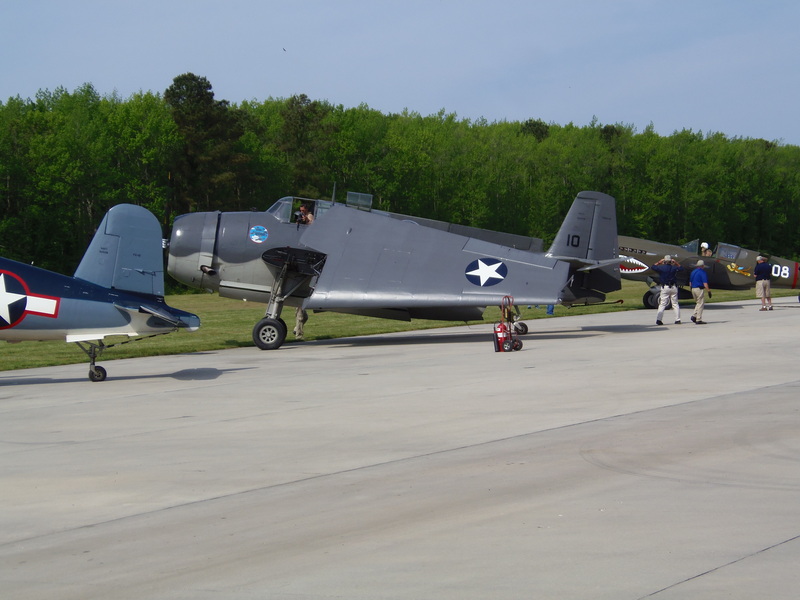 The Mid-Atlantic Dawn Patrol is held the week of the WW1 air show, this is a bring your WW1 R/C plane and have fun event.